Today is an incredibly special day for our Vista West Ranch and Creek Haus family as we hit two major milestones over the weekend. On Saturday, we celebrated our ten-year anniversary at VWR and our two-year anniversary at TCH. Now that the dust has settled after a beautiful, but busy weekend of weddings at both of our venues, we’ve had the opportunity to reflect on just what these anniversaries mean to us and just how special this journey has been. So many of our couples know our story - that Joe and Stacey fell head over heels over two decades ago, saw the world and started a family while Joe served in the Army. They returned to Texas at the conclusion of his tour and came back to Dripping Springs to be closer to family. Joe worked as a builder and Stacey started Petal Pushers. 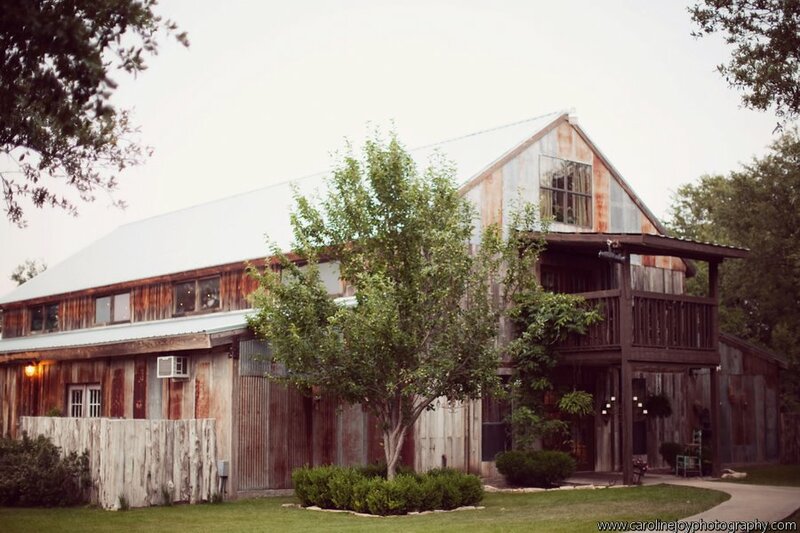 She held floral consultations out at the family property, and after hearing the feedback from the clients who visited, Joe, Stacey and her parents made the decision to build a wedding venue on their property. What was once the family garden became the Vista West Ranch reception barn. The first wedding at VWR took place Memorial Day weekend of 2007. 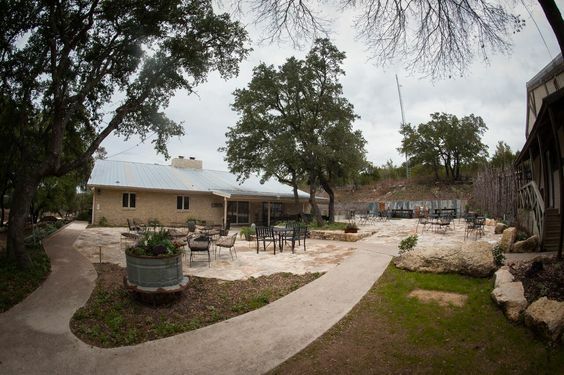 In 2014 the family embarked on a new endeavor and purchased the property down the road from VWR that would later become The Creek Haus. The property required a full overhaul and after months of work and a few set-backs we opened our doors and hosted the first wedding over Memorial Day weekend 2015. Since May of 2007 over a thousand couples have chosen to host their wedding at our venue. That means over a thousand “I-Do’s”, first looks, first dances, and countless other firsts have happened on our property. Countless memories, laughs, botched toasts and Journey songs have played within these walls. We have been so incredibly blessed to play such a major role in one of the most important days in our couples’, their families’ and close friends’ lives. What began as a dream for our family has turned into a dream for so many others. Thank you from the bottom of our hearts and Happy Memorial Day from our family to yours. TAKE A LOOK AT some of the first weddings @ VWR! check out the CONSTRUCTION & first weddings at TCH!